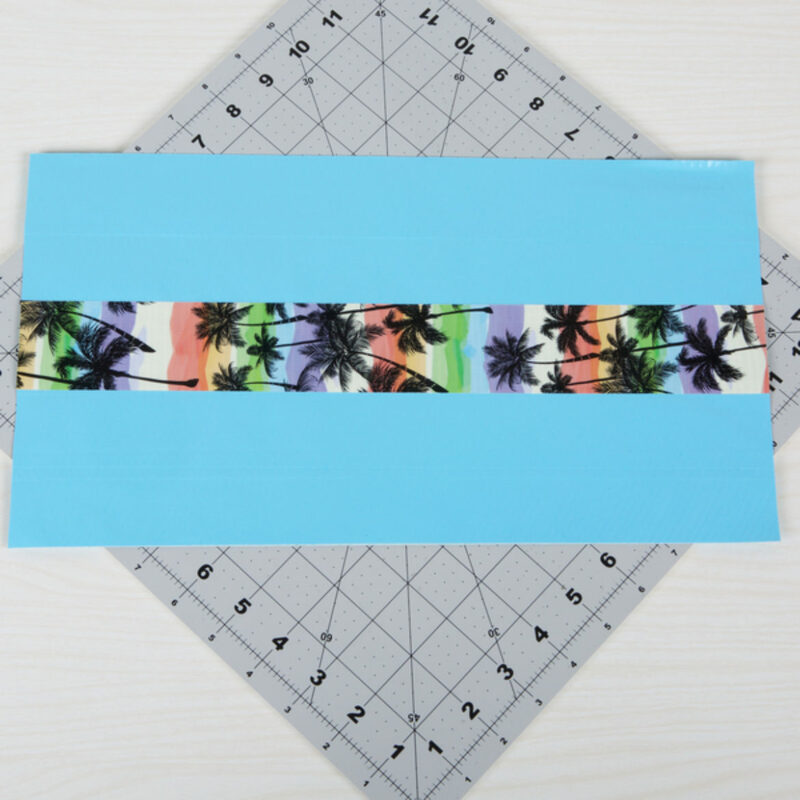 Make a duct tape fabric piece that is twice as long as what you want your clutch to be. 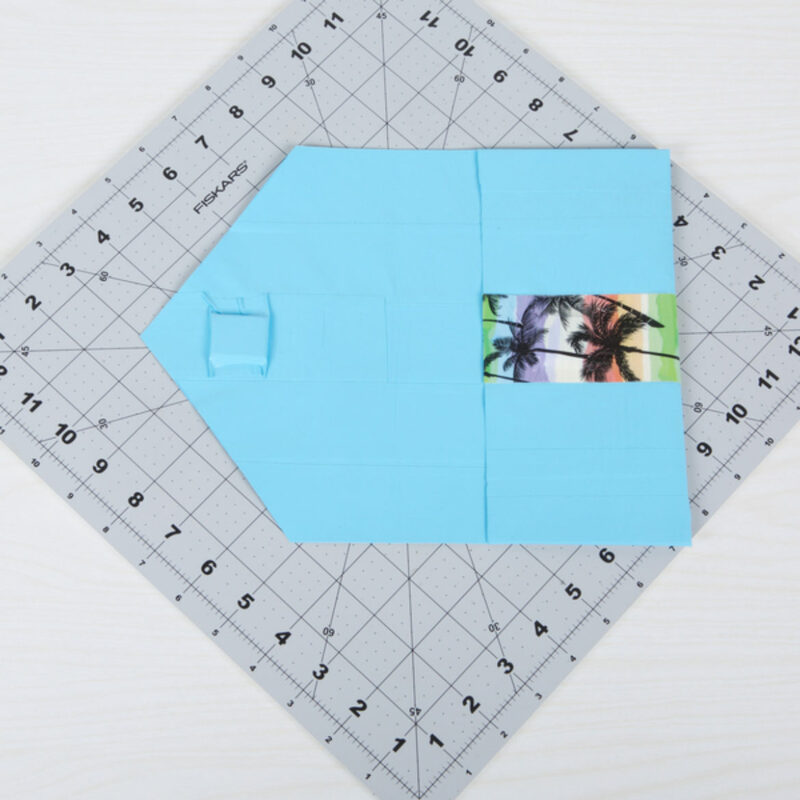 Add a design or strip of tape down the center. 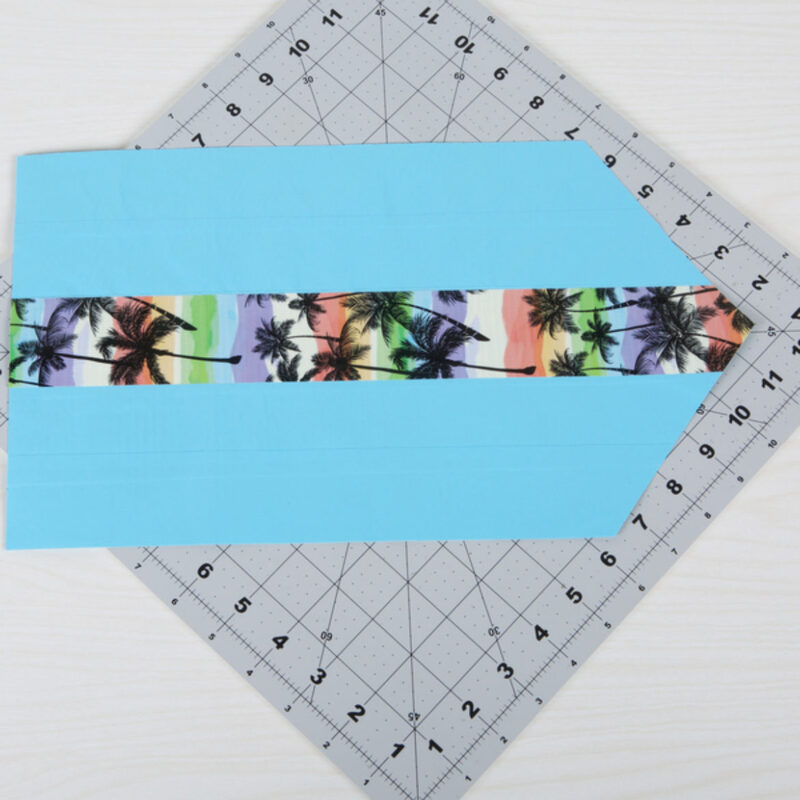 Cut a triangle on one end of your fabric. 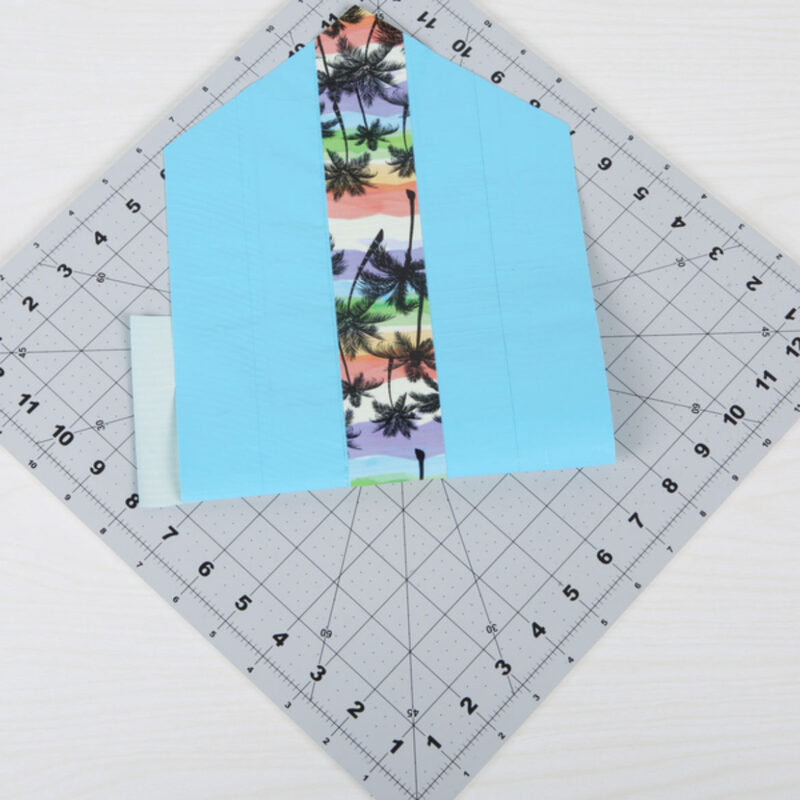 Fold up the other side of your fabric and add a strip of tape on either side to form your pocket. Place your magnets on the inside of your flap and your pocket. 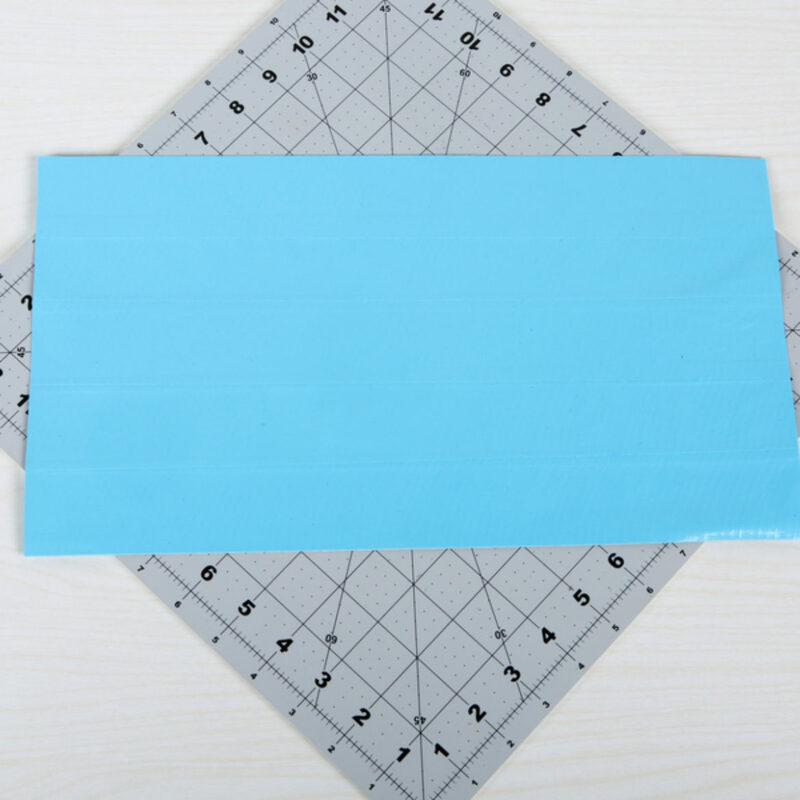 Place a strip of tape over the magnet to secure it to your clutch.